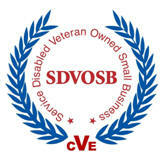 EyeIT.com is a verified Service Disabled Veteran Owned Small Business (SDVOSB) corporation in Alexandria, Virginia. EyeIT has been providing IT support services to the U.S. Government and industry since 1999. We provide innovative and effective IT system integration, systems engineering and technical assistance (SETA) in critical areas such as Enterprise networks, systems analysis, IT Help Desks, biometrics, R&D, IV&V and Risk Management Framework. Ensuring continuity of operations (COOP), continuity of government (COG), and enduring constitutional government (ECG) requires a few resources to be able to accomplish missions previously done by many and to get it right the first time because there may not be second chance. 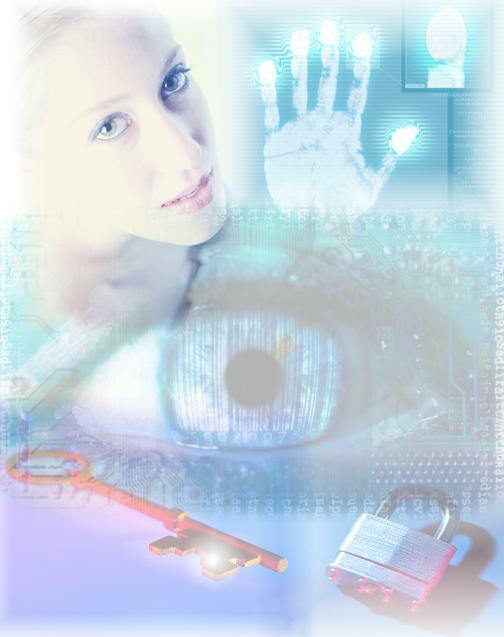 EyeIT specializes in continuity of operations and mission assurance. Team EyeIT includes specially trained and experienced COOP and CyberCOOP subject matter experts in multi-modal operations including program management, information technology engineering and operations, satellite and mobile communications, mobile command posts, cyberCOOP, cyberSecurity, electronic surveillance, and national industrial security standards. EyeIT offers contingency operation services that include private security details , high value asset transportation, secure courier services, and force protection to ensure your COOP mission success in all-hazards events. Team EyeIT is The Elite Team that can do it all and is the one team you want when all you have is one chance to get it right. Our senior consultants have many years of successful team leadership and senior advisory experience under our belts and will work with the team you have in place to get the best out of that investment you have already made. Our support teams operate exceptionally on their own or as an integrated member of your existing team. Add EyeIT to your team and find out why we are known as the Elite Team. EyeIT CyberCOOP Subject Matter Experts (SME) analyze every aspect of your networks, applications, and operations overlaid with your mission essential functions to gain a level of insight unrealized by your traditional COOP Program staff. Your mission success relies on effective cyber capabilities. Your COOP mission is in jeopardy if you have not done an authoritative CyberCOOP Analysis and have an effective CyberCOOP Annex for your COOP Plan. Our SMEs wrote the book on CyberCOOP and is the one team you want on our side when failure is not an option. Copyright © 2001 - 2019 - EyeIT.com, Inc. All rights reserved. Last modified: January 24, 2019. The "EyeIT.com logo and pyramid are registered trademarks of EyeIT.com, Inc. #3,863,450. Other referenced Trademarks and Service marks are registered with their respective companies.